The next gym crash will be held at The Hangout, they are currently undergoing some renovations with the top rope walls being replaced with completely new ones, which also means new climbs to have a play on. This is a great opportunity to meet other people to climb with and partner up. It’s always useful to have another climbing partner at a hands reach. There is also a lead section and a newly set bouldering cave. New to CAWA or our gym crash? Look for our CAWA banner and we shall be there. 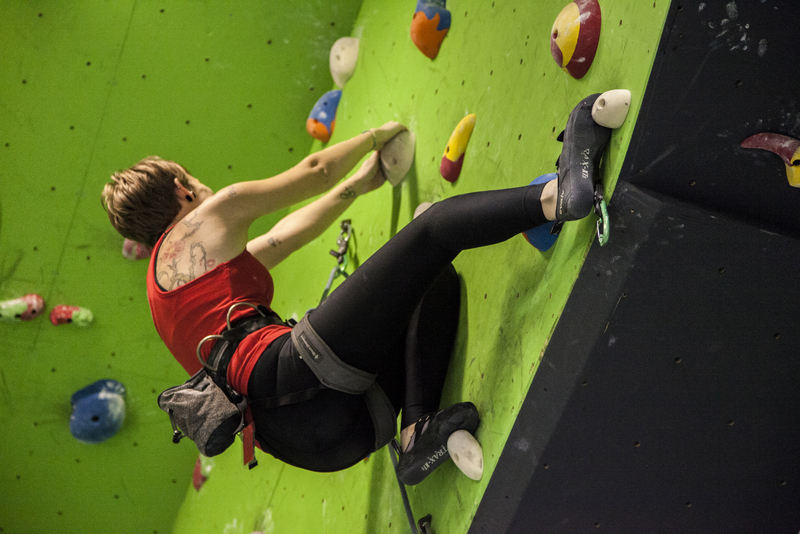 Cost – $8.00 entry for members + $5 for some pizza if you would like food delivered right to you for after your hard climbing ! Guide books and our awesome new CAWA T-shirts will be for sale as well. Both are $25.00 each – please bring correct change.